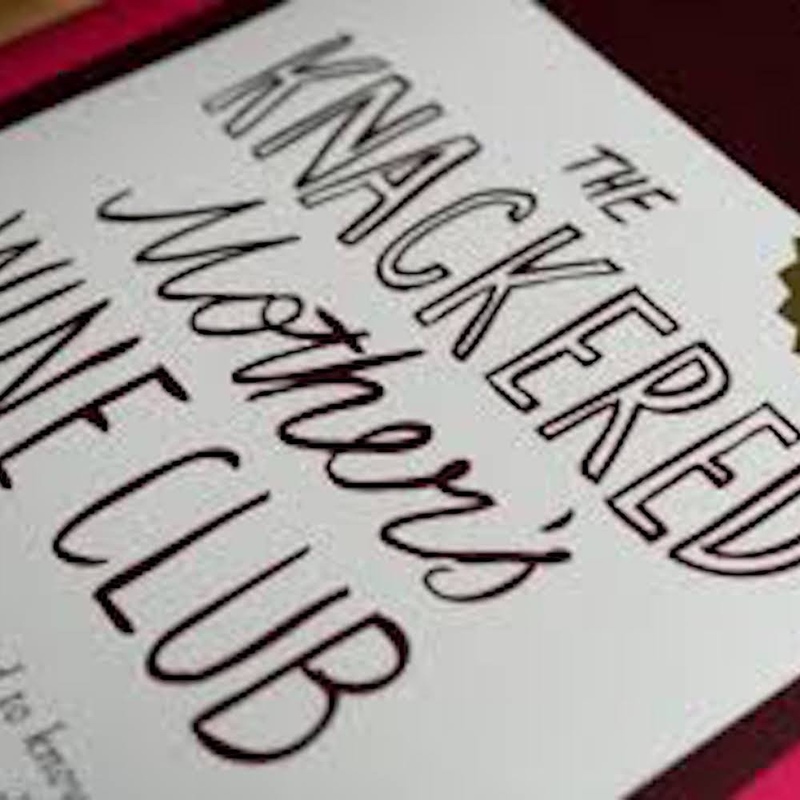 Muddy says: Life’s too short for bad wine and author, journalist and wine expert Helen McGinn of the Knackered Mother’s Wine Club is here to make sure you drink well. Long gone are the days when a bottle of Tesco’s cheapest Pinot Grigio is the answer, drink-wise. However, although our tastes have become fairly more refined, the amount of time we have to choose the right bottle of plonk has dwindled. Boo. This is where Helen McGinn, author of The Knackered Mother’s Wine Club, can give you a helping hand. 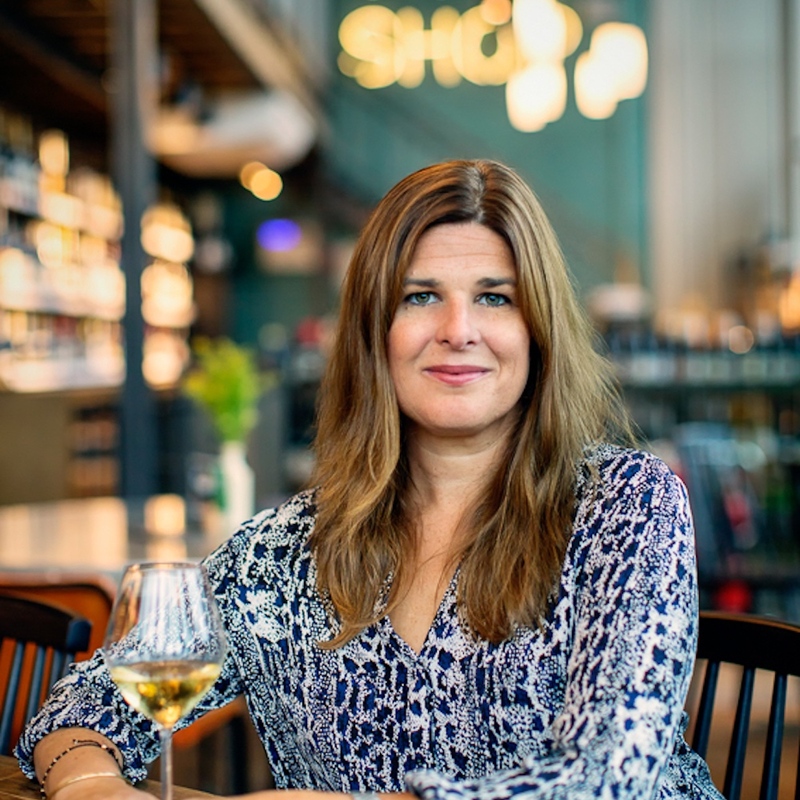 Helen’s expertise comes from her decade-long career as a wine buyer for a national supermarket, and now wine journalist for the big leagues plus the fact she has three kids to knacker her out – we feel you! 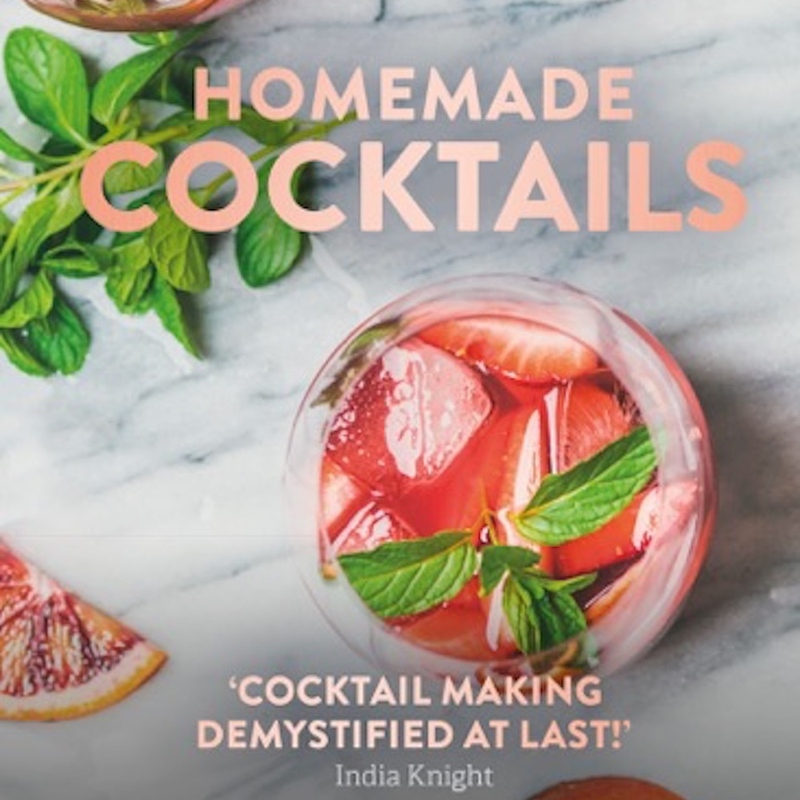 She’s taken all the stress and strain out of picking the right vino to see your evening right, with her amazing books; The Knackered Mother’s Wine Club, Helen McGinn’s Teetotal Tipples and her latest book, Homemade Cocktails: The Essential Guide to Making Great Cocktails, Infusions, Syrups, Shrubs and More. Helen also runs a number of wine-tasting events and offers free weekly tips and suggestions on her website as well. 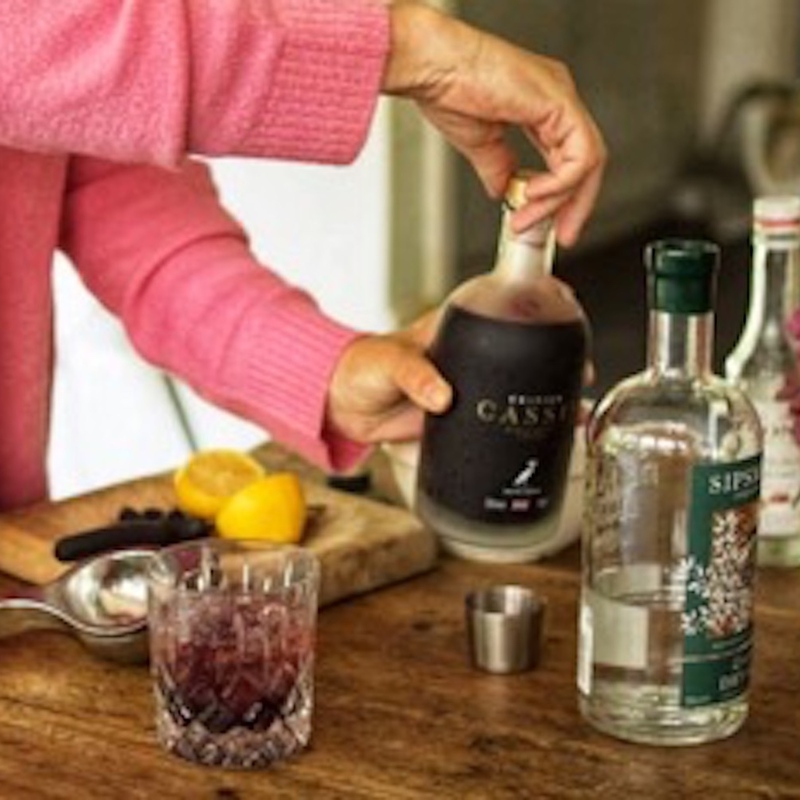 Let Helen guide you with her expert recommendations to make sure that relaxing evening drink you SO deserve, is the absolute best of the best. Cheers!